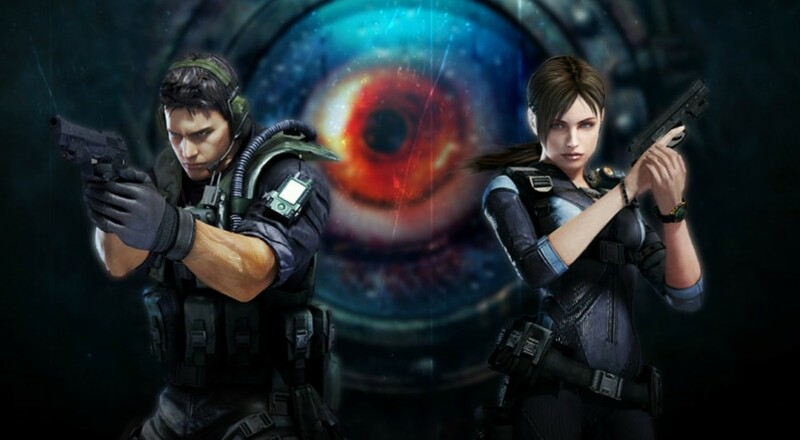 Capcom has shared a couple videos with us to show off how the past 5 years have been treating Resident Evil: Revelations, and I've got to admit, it's looking pretty decent. The two videos below combine for about 8 minutes of gameplay footage, so if you're just dying to see what the game will be throwing at you (and somehow didn't see it over the past five years), now's a great chance to. As far as the co-op goes, you and a buddy can link up online to work through the game's Raid Mode. These co-op specific levels are ripped right from the campaign, so while you won't necessarily get the full story experience, you'll at least get to encounter the same beasties in the same environments. If you're interested in reviews, our own Mike Katsufrakis checked out the original 3DS version back in 2012, and you can read his thoughts here. Page created in 0.2874 seconds.